The LMVZ3109A-IR is a DC auto-iris megapixel lens with IR correction to ensure a smooth transition from day to night lighting conditions without having to manually adjust the focus.  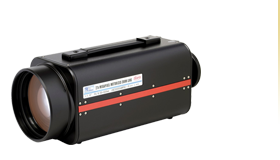 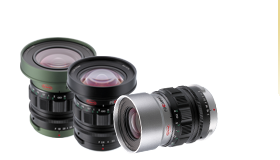  The LMVZ3109A-IR also uses Kowa's 3-CAM design, which solves de-centering issues common in pole system lenses and reduces internal reflection. 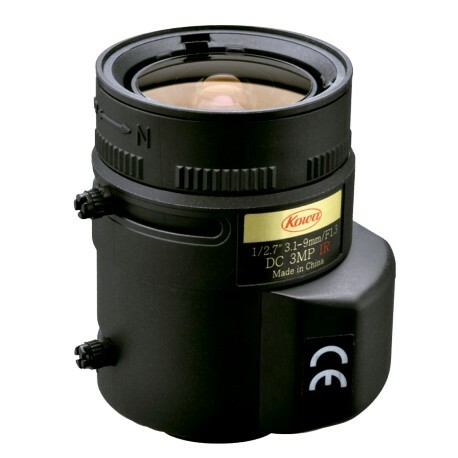 With a wide angle focal length range and high resolution, this lens is ideal for any application that requires a clear picture and a large field of view.